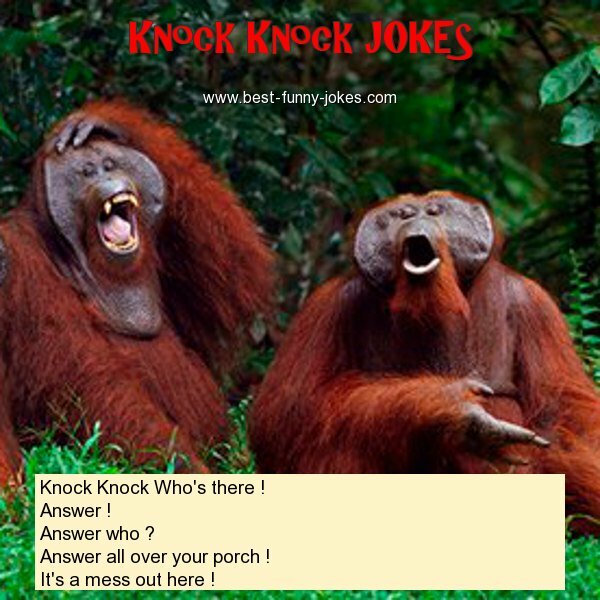 Knock Knock Who's there ! Answer all over your porch ! It's a mess out here !